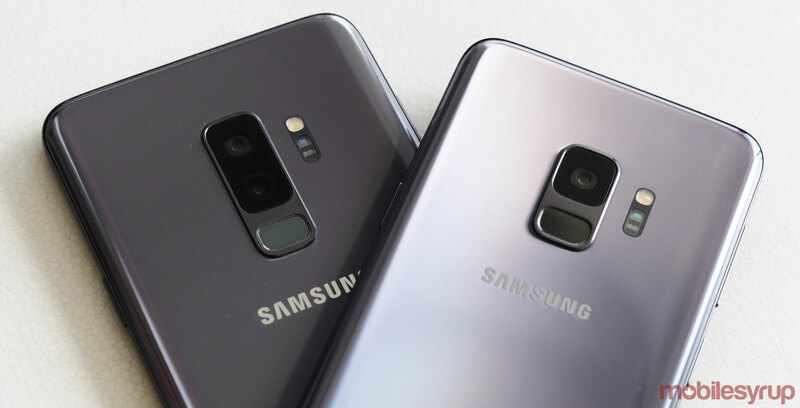 Rumours indicate that in 2019 Samsung will launch four Galaxy S10 smartphones. One will be a 6.7-inch device with six cameras and 5G capabilities. While Samsung hasn’t outright confirmed the 6.7-inch display or the six cameras, the company did reveal that it will launch a device with 5G capabilities in the first half of 2019. The news comes from a pair of announcements delivered by both Verizon and AT&T. “Together with Samsung, we plan to bring the best in technology and innovation to our customers. The future we imagine with 5G is just beginning, and it is a great time to be a consumer,” said David Christopher, the president of AT&T Mobility and Entertainment in a press statement. “Verizon and Samsung announced their plan to bring one of the first commercial 5G smartphones to market in the first half of 2019,” continues the Verizon press release. Additionally, Verizon says that Samsung will unveil a proof of concept device running a Qualcomm chipset with a Snapdragon X50 5G NR modem at Qualcomm’s Snapdragon Technology Summit in Maui. While the posts indicates Samsung plans to bring a 5G device to the U.S. in the first half of the year, it’s unclear when or if the South Korean tech giant will bring the device to Canada. Typically flagship Samsung handsets that launch in the U.S. also come here, however, with the 5G model, things could be a little different. The phone releasing in Canada will depend primarily on when Canadian carriers are ready to launch their 5G networks. Currently, the three major telecoms, including Rogers, Bell and Telus are working on a 5G infrastructure, with Rogers partnering with Ericsson and the latter two carriers working with Huawei.